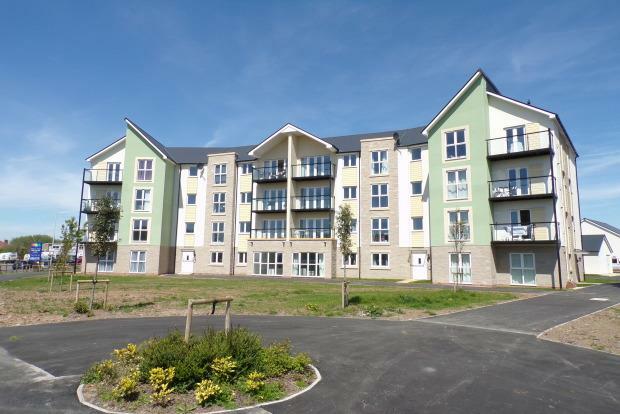 2 Bedroom Apartment To Rent in Weston-super-Mare for £800 per Calendar Month. A rare opportunity to move into a brand new home! Oakwood view, situated in Haywood Village, has been finished to an exceptionally high standard. As you enter the property you will instantly see the immaculate finish throughout. The open plan spacious lounge and kitchen/diner has a fantastic modern feel to it, with french doors leading to a private balcony, allowing lots of light into the apartment. In the kitchen you will find plenty of cupboard space, along with the built in oven and hob. The kitchen area also allows space for a washing machine and fridge/freezer. There is ample space for all of your living room furniture and a dining table. Both bedrooms are good size doubles. The attractive bathroom includes a full white suite. This apartment also benefits from having two allocated car parking spaces. Please call to book a viewing and avoid disappointment. Sorry, pets or DSS will not be considered.